Along the Tennessee River in Hurricane Mills, Tennessee is a beautiful spot, the Loretta Lynn ranch. According to the guide Darlene at the ranch Loretta saw the property when she and Doolittle Lynn were out “courting”. It was love at first site and the Lynn’s purchase included the entire town of Hurricane Mills and a grist mill and post office! One of the latest additions on the ranch is the Coal Miner’s Daughter museum that highlights the musical history of Loretta and her family. The museum also highlights a tribute to Conway Twitty her co-singer on many songs. “With over 100 albums she is the Lady of Country Music,” the ranch guide Darlene summed up. 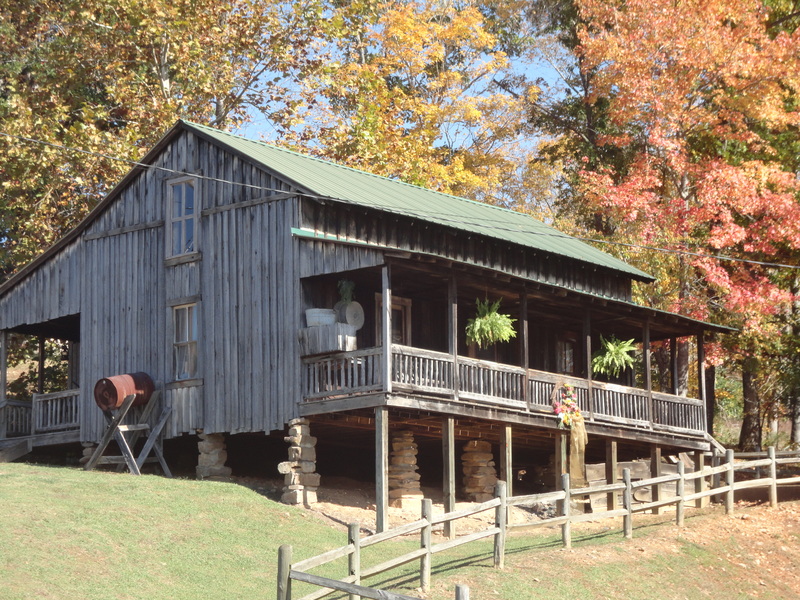 The Loretta Lynn ranch is a place to camp, stay in a cabin and enjoy outdoor activities like horseback riding, 4-wheeling, hiking and more. The ranch is located 65 miles west of Nashville and tours are available on hourly intervals 9 – 5 daily. Log onto www.lorettalynn.com or call 931-296-7700 for details. Previous Post: Have Wine in Paris tonight! Next Post: Pearls may be a girl’s best friend!